SENIOR CORNER - If I Move..How? 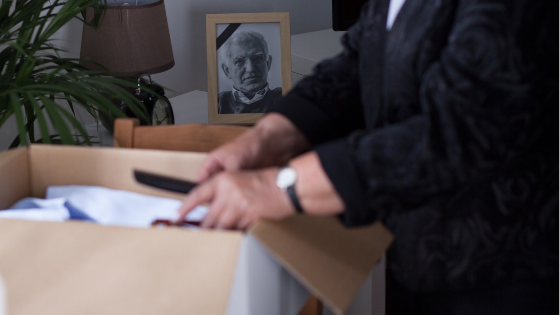 Somewhere between touring new homes, sorting your possessions, choosing what to take and what to leave, it suddenly hits you: Downsizing is a LOT OF WORK! First you need to realize you don't have to deal with this alone. There is an army of people who are available to make your move possible. Working with experienced, reliable professionals is the surest way to ensure a smooth transition. In addition to specializing in downsizing moves, we can help you find a qualified team to assist you. We can refer everything from a Move Manager to Movers to Estate Liquidators to House Cleaning Services, etc. Buying a Home? Do You Know Lender Lingo? To start you on your path with confidence, here is a compiled list of some of most common terms used with lenders when buying a home. APPRAISAL - A professional analysis used to estimate the value of the home. A necessary step in validating the home's worth to you and your lender to secure financing. 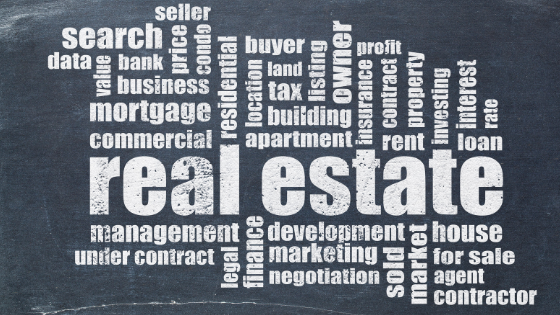 CLOSING COSTS - The cost to complete the real estate transaction. Paid at closing, they include: points, taxes, title insurance, financing costs, items that must be prepaid or escrowed. Ask your lender for a complete list of closing costs. CREDIT SCORE - A number ranging from 300-850, that is based on an analysis of your credit history. Helps lenders determine the likelihood that you'll repair future debts. DOWN PAYMENT - Down payments are typically 3-20% of the purchase price of the home. 0% down programs also exist, Ask your lender for more information. SENIOR CORNER - If I move...Where? Living life to the fullest requires attention to our physical, emotional and mental well-being. Most people think of health in terms of physical well-being, but it is more that that. In planning for your new lifestyle, don't forget to build in the things that contribute to all areas of your optimal health including social activities, hobbies and relationships. Think of what type of lifestyle do I need and want - now and in the future? 1. Do I want apartment-style living, a single family home with a smaller yard, a patio home, a senior living community, independent or assisted living, or some other type of living situation? 2. Do I need assistance with health care or nutrition? Will I in the near future? 3. Do I need transportation? Will I in the near future? 4. Can I live independently? If so, for how long? 5. Is my family involved? If so, in what way? 6. Do I have friends or activities that I want to stay near? For some consumers, a down payment is the only thing standing between them and the dream of home ownership. In today's economy, it's not always easy to save the necessary funds to not just get into a house of your own, but get a decent interest rate as well. 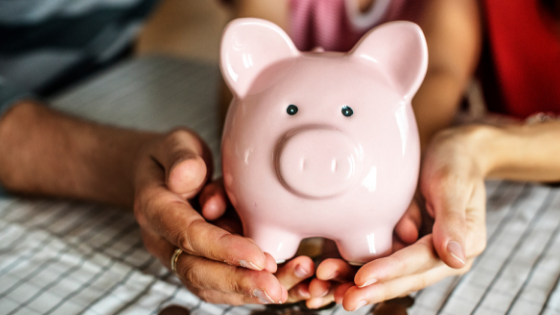 Here are the simple things you can put into your personal or family action plan for saving that down payment money in less time. 1. Get in the Know - Like any good budget or savings plan, the first place to start is to determine where you are NOW in relation to your credit score, your credit score, your monthly bills and assets. Contact me or a trusted mortgage professional to see how much home you qualify for and how much you'll need to save to purchase your home. We can help you take a look at things like credit scores, loan requirements and interest rates now so you can be simultaneously doing ALL the things right during this savings period to ensure the most favorable rate and terms. SENIOR CORNER - Do I Move or Do I Stay? 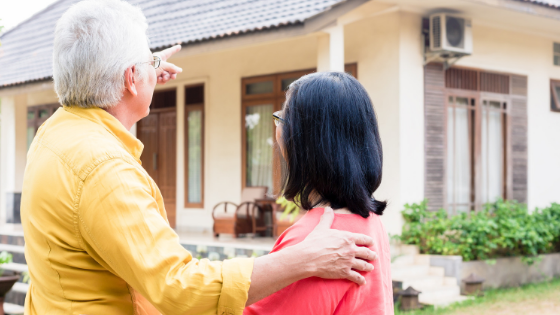 For the senior homeowner, the big question is 'Do I move or do I stay'? That is going to be a different answer for everyone. It is very individual and very personal. Sometimes the answer is easy. For many baby boomers they are tired of the big house, the big yard and all the upkeep and maintenance. For them, moving into a smaller, more manageable, home is often the answer. They might want to travel and are looking for a home in a safe neighborhood where they know it will be OK to be gone for extended periods. They might want to be closer to family. 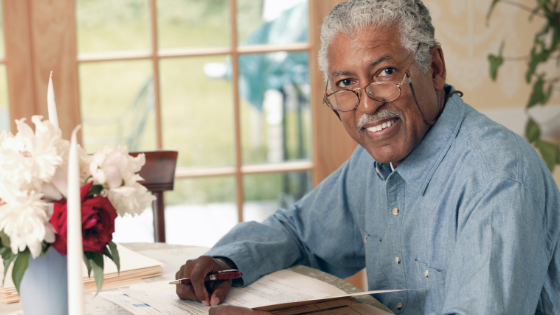 As retirement approaches, moving out of state might be the way to stretch retirement dollars. Sometimes the choice is not so simple. Some would rather not move, but stay in their current home but something like stairs makes it difficult. Often health issues make this choice more difficult. Create a plan that fits your lifestyle and future needs.